This is the last test for my students in 4th Grade at a state school. 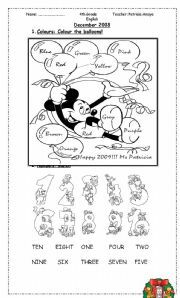 It is simple but covers the topics of colours, numbers, animals and school objects.1.Colour the balloons.2. Match the numbers.3. Write the missing letters. 4. 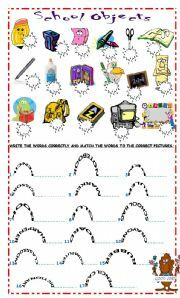 Write the names of the school objects under the pictures. Hope you like it! 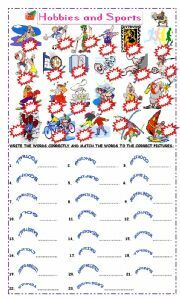 A nice worksheet to continue practising vocabulary with young learners. It�s been useful to me. Hope you like it! 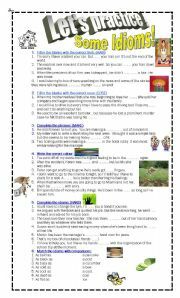 This is a nice activity for young learners. 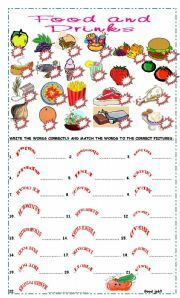 Students have to write the words correctly and write the numbers that match the pictures. Hope you like it! 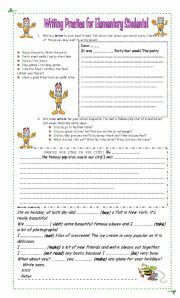 Nice pictures to practice present continuous.Match pictures to the verbs and write affirmative sentences using present continuous. Hope you like it! 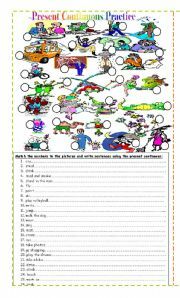 A worksheet to practice guided writing, specially designed for elementary students. 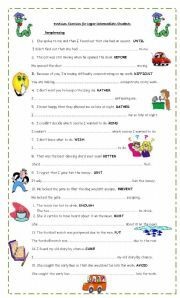 Past Simple and present perfect practice. Hope you like it!!! 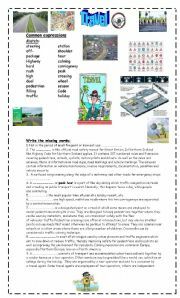 Nice worksheet to work with the topic of travel and transport. 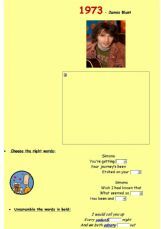 Match, fill in the blanks for definitions and categorizing vocabulary. 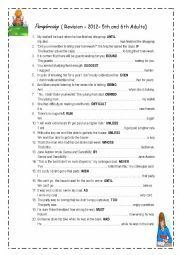 Answers to exercise 1 and 2 are included. Some questions for oral discussion. Have fun!Hope you like it! 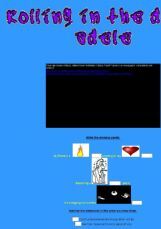 A nice song to listen to, watch the clip and do exercises on line. I hope you enjoy doing it. You also have the printable version. I have always wanted to do it this way and thanks to Victor I got this amazing possibility!